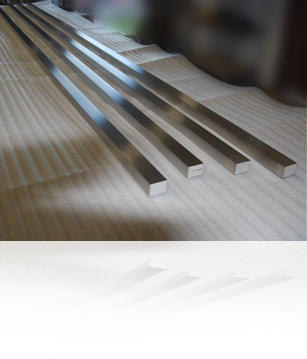 The SSS Difference | Stainless Steel Services, Inc.
What makes us different – and better – than the rest? We honestly believe YOUR job is the most important one. At Stainless Steel Services we take into consideration what is being built, how it is being built, and who will handle the material after us. As former fabricators, we don’t operate in a vacuum. We are reliable, dependable and honest. 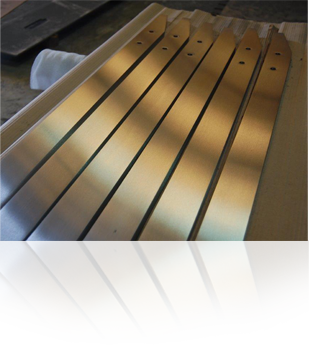 We process every plate mindful of maintaining square edges, minimum gauge, consistent grain appearance, material traceability and a perfectly repeatable finish. That’s why local, regional and national fabricators, service centers and mills depend upon us for consistent, uncompromising polish processing. Our 100% guarantee is as unique as our finishing performance. Our dedication to customer service and satisfaction is second to none. Family-owned, four generations strong, we pioneered many of the protocols and practices that have become industry standards across North America. We never underestimate the power of communication. While we pride ourselves on working in a time- and cost-efficient manner, we never cut corners or sacrifice quality. No “grind and go” on our shop floor. We never underestimate the power of communication. What we are going to do for you, and when it will be done, will never be a mystery for our clients. And that’s what separates us from the rest. Trust us to deliver on our promises.